Contrary to what others say, it’s easy to shop for furniture. If you completely trust a store to take care of what you want, you can just visit their showroom, pick a set that looks great and voila! 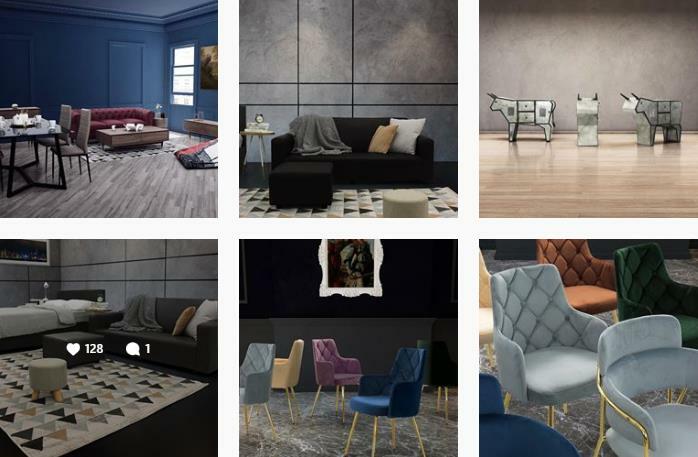 Your taste, your choice – backed up by the furniture shop’s professionals. Why not? They’re pros in what they do and know a lot about furniture design than we’ll ever know in our lifetime. 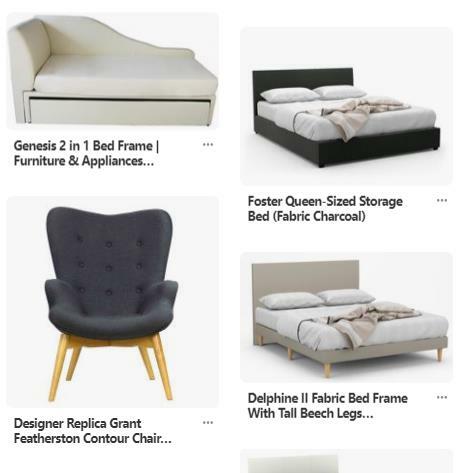 However, if you’re dead set on a unique kind of style of furniture you want to bring into your home, there’s always online shopping. You just tap and click and be present when your furniture gets delivered. Easy, breezy. But with the time constraints we all have, which online furniture shops should you look up? 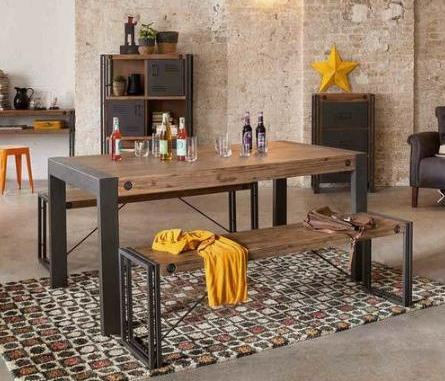 A global eco-friendly brand, Ethnicraft Online has home decor, home and office furniture set at reasonably competitive prices. 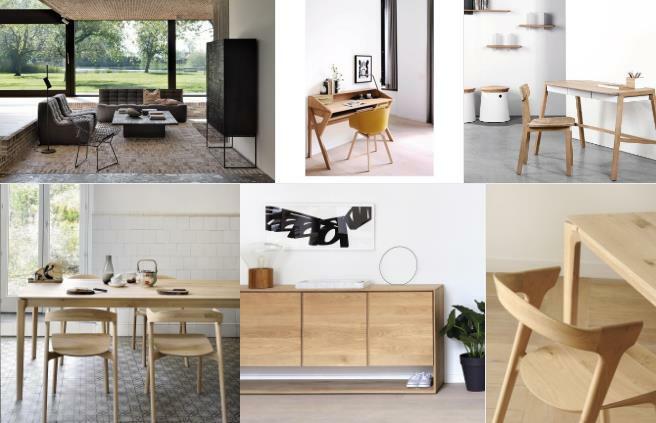 For 20 years, the online furniture shop has been offering high quality, authentic, timeless, functional, beautiful and contemporary handmade furniture made from Forest Stewardship Council certified wood. With a lifetime warranty, one has teak and oak wood masterpieces to choose from. They’re delivered free with an amazing complimentary one-for-one disposal service. Ethnicraft Online also has a flexible return policy and discounts for purchases above $2,000. I don’t know about you but my first introduction to easily assembled furniture was IKEA. It was a happy surprise because I always thought any furniture always comes assembled. Such ingenuity is what catapulted this Swedish-founded multinational group as the world’s largest furniture retailer since 2008. Known for their practical, versatile, affordable and well-designed furniture and home accessories, they also sell kitchen appliances at low prices. 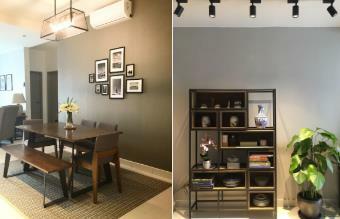 The company’s interior design work always showcases eco-friendly simplicity. No one can say they know about furniture if they don’t know IKEA. 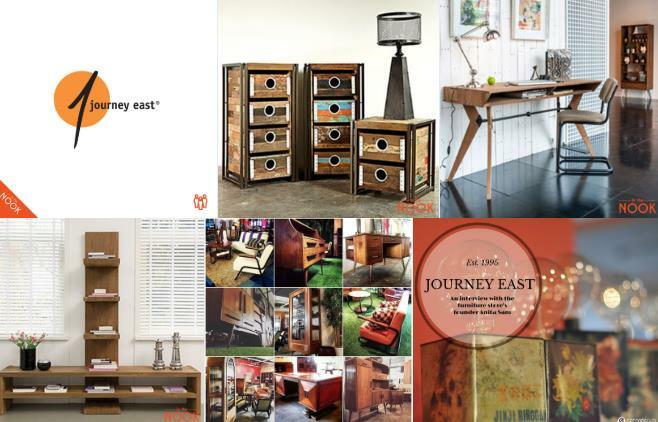 The furniture shop Journey East had been Singapore’s go-to for unique, vintage and eco-friendly furniture. They have over 20 years of designing furniture, home accessories and decor using reclaimed teak and turning them into industrial chic design, original Asian vintage furniture and boutique modern designer pieces. For a wide range of quality mattresses, beds and furniture at the lowest prices, FortyTwo is the online shop to visit. Formerly Beds.sg, this is an online home furnishing and lifestyle shopping site that went online in 2007. 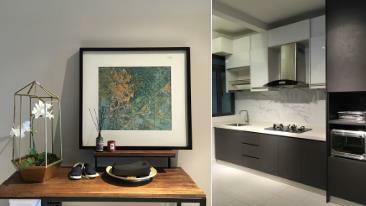 Now, they have over 200,00 customers and is the biggest home furnishing e-commerce site in Singapore. They have budget friendly price tags. Many sofas are under $400. Bed frames go for less than $300 and rugs are priced under $200. You’ll even get a free delivery on a spend above $300. However, charged delivery fees aren’t that hefty. It just ranges from $7.90 to $19.90.